I hope you all are having a good Tuesday. 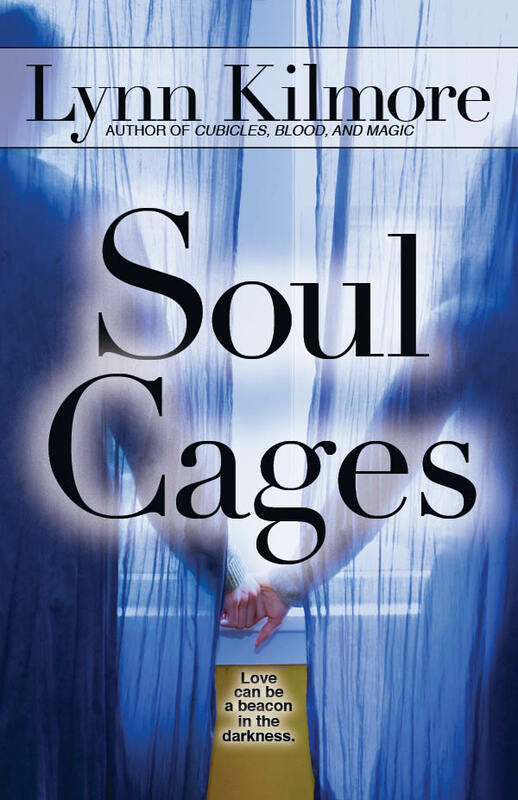 This is just a quick note that Soul Cages is a Finalist in Young Adult for the 2014 New Mexico-Arizona Book Awards. I’m stoked. This is just the sort of news I needed to hear after recovering from another long bout of illness. I’m looking forward to getting back to the final editing of the sequel to Cubicles, Blood, and Magic so that I can get to work on a new YA novel. It’s going to be a very busy autumn and winter. A crime short story I wrote set in the Old West, “The Price of an Outlaw,” has just been published by Over My Dead Body! The Mystery Magazine Online. I am hoping that this is only the first of many stories published about Will Bearman. Hello! I hope you are all well. I have some publishing news to relate this week. 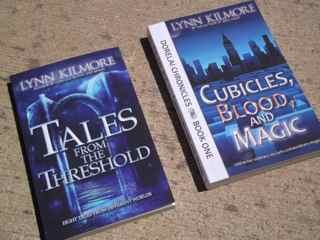 The 2nd edition of Soul Cages under my new pen name of Lynn Kilmore got pushed up in the publishing queue, and both the e-book and print versions have now been released. The novel is being released not only to bookstores, but also to subscription services such as Scribd and Oyster. I’m told it’ll also be going out to Google Play in a few weeks. I’ll add the Google Play link once I know what it is. Everything under the Lynn Kilmore pen name has been released to Oyster and Scribd, so you will be able to find them there as well as at bookstores. Also, I’ve been promised that print editions of Tales from the Threshold and Cubicles, Blood, and Magic will be released later this year. 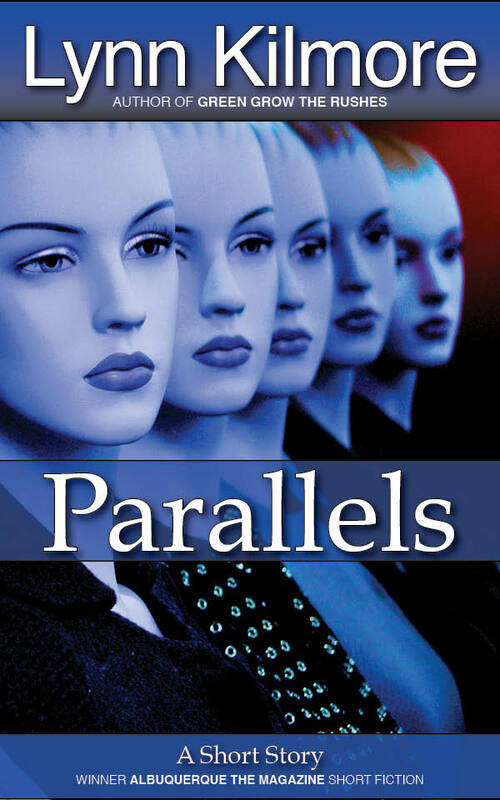 Parallels/Writer’s Flight (two short stories) are now available for free from various e-bookstores. If it isn’t priced to free at your favorite retailer, notify them of the free price at other e-bookstores and they should match it. I hope you all have a joyous week.